After months spent bundling up in our warmest clothes, nothing quite compares to the feeling you get when you step outside for the first time in a new season. Where cold air once greeted you as you opened the door, now comes a warm breeze scented with last night’s blooms and dew-soaked grass. 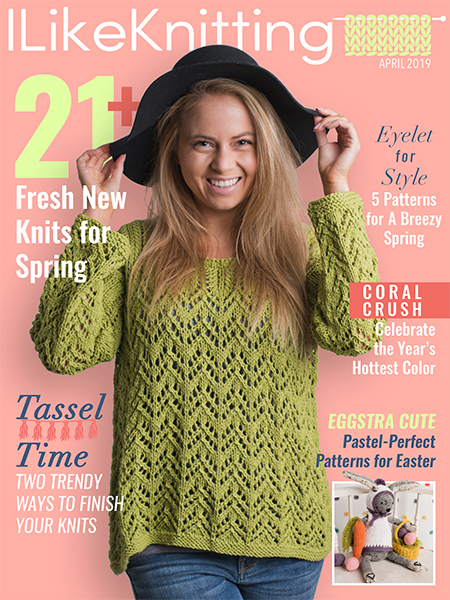 There’s also a newness in the air that’s hard to describe – a sense of renewal, the chance to start with a clean slate, whether that means accomplishing new goals or clearing out your ever-growing yarn stash! It’s with this rejuvenated sense of inspiration, that we bring you a collection of must-have patterns that are fit for warmer weather. For a taste of elegance, look no further than the Butterfly Meadows section. 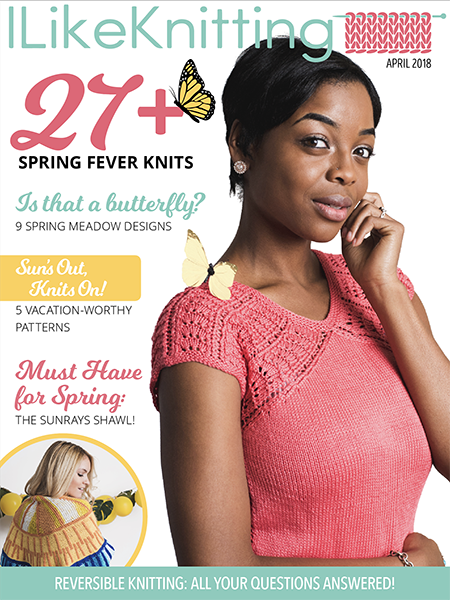 From breezy shawls to Easter favorites, you’ll find patterns that will get your needles clicking in anticipation. My personal favorite is the beautiful Gossamer Wing Scarf, whose delicate design is as light as butterfly wings. 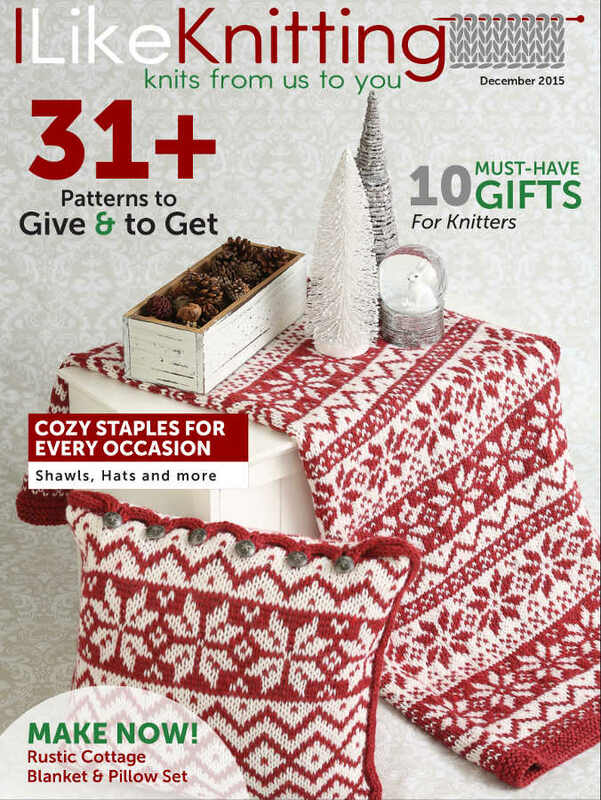 To add a trendy touch to your knitting, don’t miss the Desert Dreams collection. From the sensational Desert Dusk Clutch to the charming Oasis Pillows featuring striking combinations of fair isle and intarsia techniques, you’ll be able to give your home a renewed sense of style in addition to an updated closet. P.P.S. Take our issue survey once you’ve seen the issue!